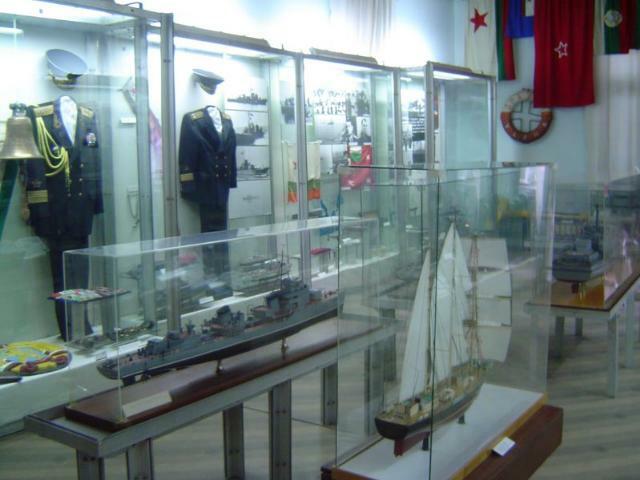 The Navy Museum is established in an elegant building not far from the sea. 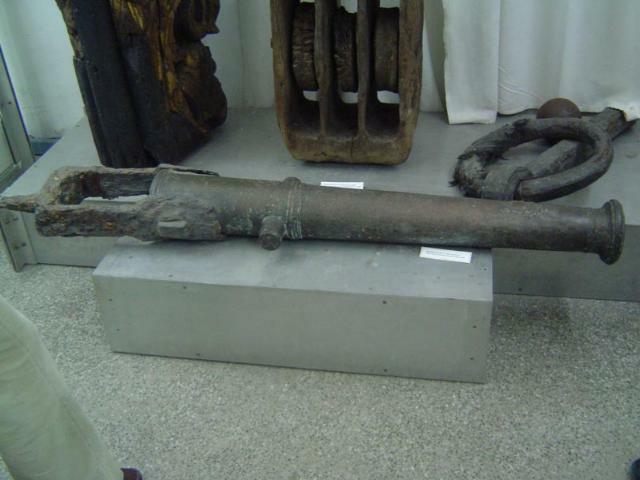 There is also an open-air exposition where authentic sea-going vessels are shown. 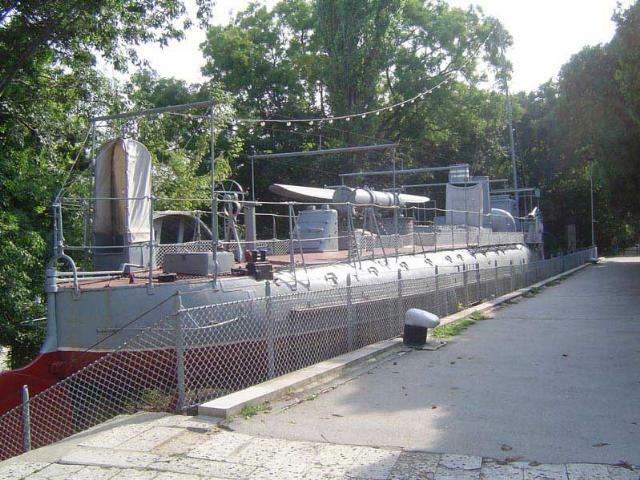 The history of the Bulgarian navy and commercial fleet since 1878 is illustrated on an area of 416 sq.m. The park occupying 3000 sq.m. 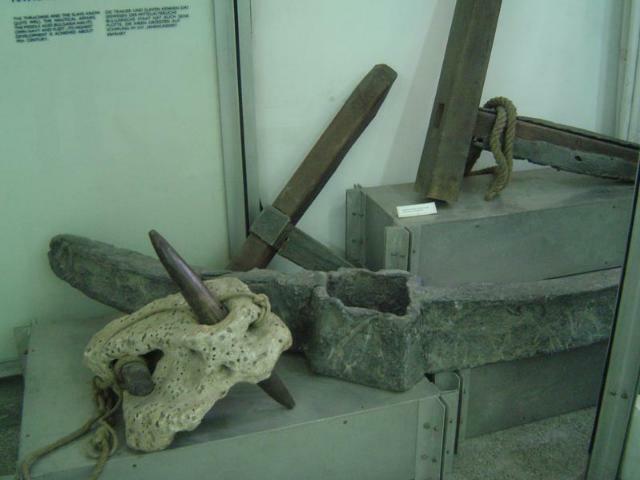 shows diverse military equipment and machinery, the ship-museum “Drazki”, coast artillery equipment, the Kor Karoly yacht on which the first Bulgarian sail around the earth was made.